Finally, it's OK to lose your marbles! 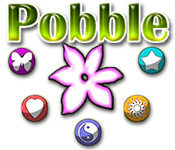 Match 3 or more like-colored marbles in this bright, arcade-style online puzzle game.Go ahead, lose your marbles!Go ahead, lose your marbles with Poxxle online! 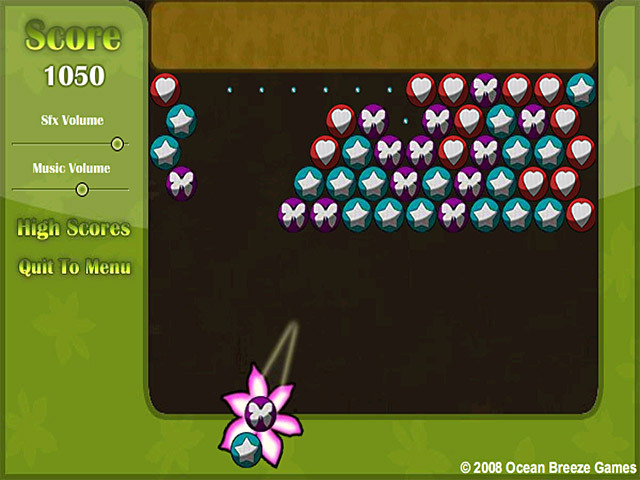 Match 3 or more of each marble color to clear the playing field in this quick-moving arcade-style puzzle game. 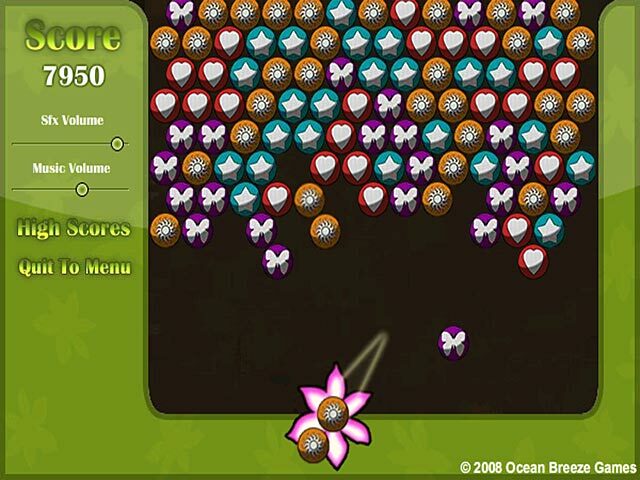 Don't blink, or the screen will fill up with colorful marbles. 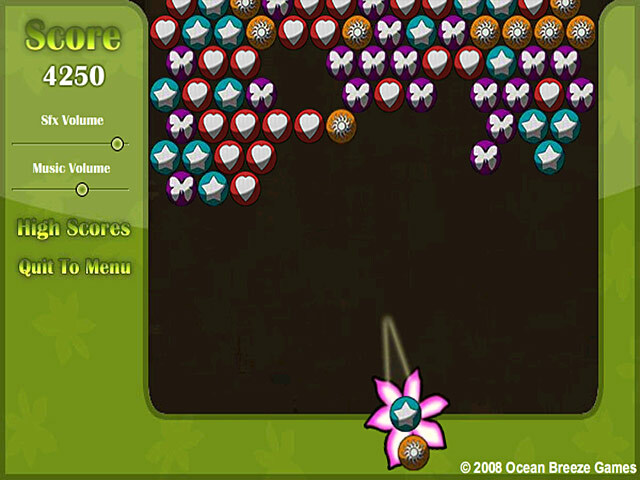 Improve your skills by practicing in classic or arcade mode. Can you clear the Poxxle playing field before it clears you?